Chinese President Xi Jinping has said China and Portugal should seize the opportunity of the signing of the memorandum of understanding (MoU) on the Belt and Road Initiative (BRI) and comprehensively strengthen cooperation within the framework to boost connectivity. 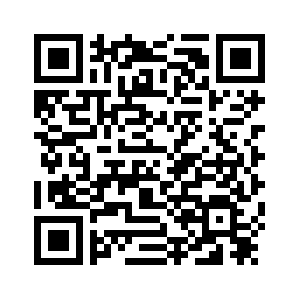 Xi made the comments during his talks with his Portuguese counterpart Marcelo Rebelo de Sousa on Tuesday in Lisbon. President Xi is on a state visit to Portugal from December 4 to 5 as part of his current overseas trip during which he visited Spain, Argentina, where he attended the G20 summit, and Panama. During the talks, both leaders agreed to take the 40th anniversary of the establishment of diplomatic ties next year as a new historical starting point to achieve more progress and open a new chapter for the development of China-Portugal relations. President Xi recalled the 39 years of partnership between China and Portugal, saying the relationship has been developing healthily and steadily despite changes in the international arena. 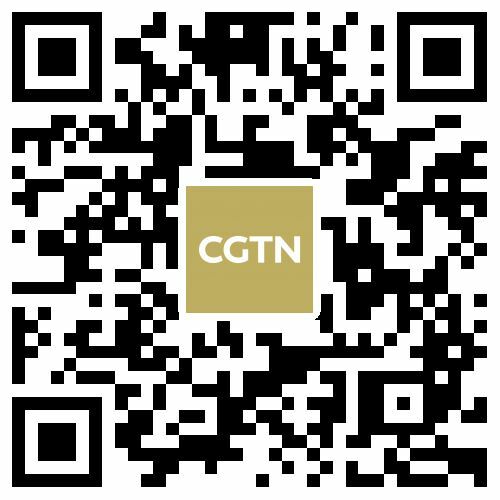 Calling Portugal a good friend and partner, Xi suggested the two sides should keep close exchanges on different levels and deepen political trust. He emphasized the importance of accelerating cooperation within the BRI framework, adding that the two countries should expand pragmatic cooperation, fortify ongoing projects and seek more growth opportunities. The Chinese president also called for more cultural and people-to-people exchanges between China and Portugal, as well as coordination on major global and regional issues. Xi also said China and Europe are comprehensive strategic partners. Expressing China's support for European integration, Xi expected Portugal to continue to play an active role in the European Union and guarantee China-Europe ties are heading in the right direction. 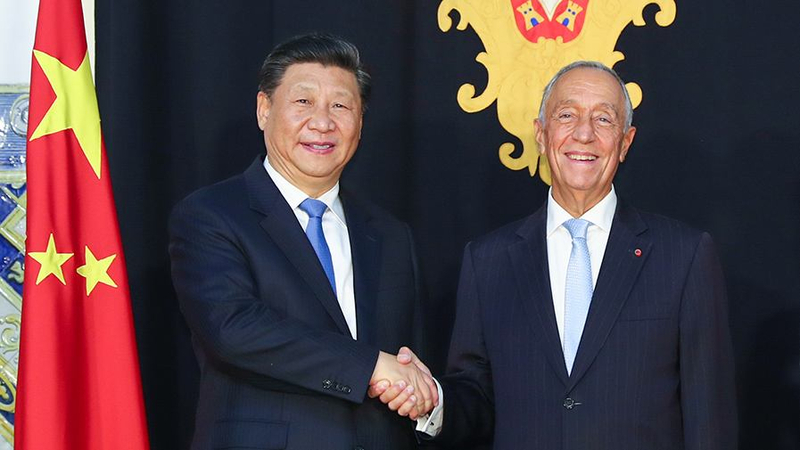 For his part, Marcelo Rebelo de Sousa said Portugal looks forward to closer collaboration with China in different fields including trade and finance, welcoming more investment in Portugal from Chinese enterprises. Portugal upholds the BRI and is willing to become the European hub for the initiative, the Portuguese president stressed. He also reciprocated Xi's proposal on a stronger China-Europe relationship, saying Portugal will continue to bring Portuguese-speaking countries closer to China. The two leaders also held a joint press briefing afterwards. Before the bilateral meeting, President Xi laid a wreath at the tomb of Luis de Camoes, one of the greatest poets in Portugal and has been honored as the father of Portugal for his literary achievements. On Tuesday evening, Xi and his wife Peng Liyuan, together with the Portuguese president, visited a cultural relics exhibition entitled "The Forbidden City and the Maritime Silk Road."